Dining Out for Life®, presented by Prestige Subaru, returns to Western North Carolina April 24, with participating restaurants in Buncombe, Haywood, Henderson, Jackson, Macon, Madison, Mitchell and Transylvania Counties donating 20% of sales to support Western North Carolina AIDS Project. 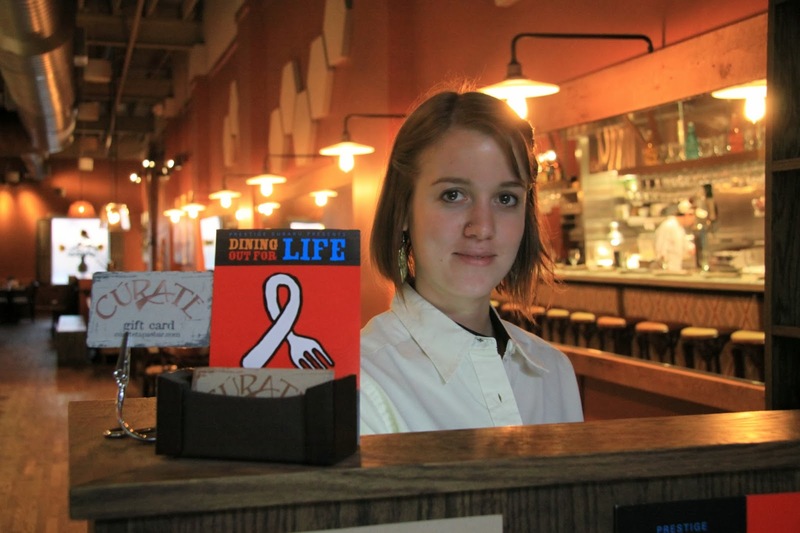 Dining Out For Life®, an acclaimed national fundraiser, is credited with raising over 30 million dollars for AIDS service organizations across the country in 23 years. Locally, WNCAP ranks 5th in the nation in actual dollars raised out of 55 cities producing the event across the U.S. and Canada. “More than 110 generous restaurants, great sponsors, 250 volunteers and over 11,000 diners make this event a success,” said Harry Brown, Dining Out For Life® Chairperson. Last year, WNCAP raised over $160,000 through their event, and hope to surpass that number this April. “It’s a day of true community spirit” said Brown. “Friends, colleagues, and families gather at their favorite restaurants, enjoy a meal and support a great cause.” The funds raised during Dining Out for Life® helps sustain WNCAP’s vital, community work. The 30 year old organization provides free HIV/AIDS prevention and care to 18 counties in Western North Carolina. Currently, more than 450 clients are receiving free HIV/AIDS related care and countless others are not infected because of WNCAP’s free HIV prevention programs. 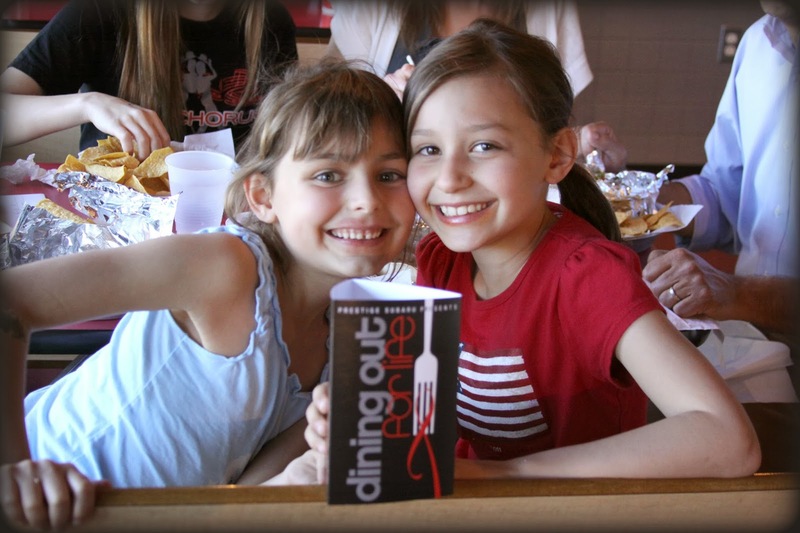 Dining Out For Life® Volunteers, Ambassadors, attend training parties and are assigned at one of their favorite restaurants prior to the event. They greet diners and represent WNCAP at their assigned restaurant during breakfast, lunch or dinner. 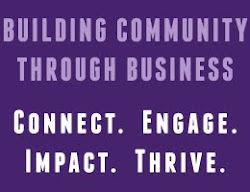 “There’s a lot of excitement around this event, and our Ambassadors really enjoy encouraging friends, families, clients and neighbors to join them for a meal in support of a worthwhile cause,” said Chris Winebrenner, WNCAP’s Community Resource Coordinator. For a full list of participating restaurants visit wncap.org/dofl. If you would like to be a Dining Out For Life® ambassador, please contact Chris at 828-252-7489 or wncapvolunteer@wncap.org.